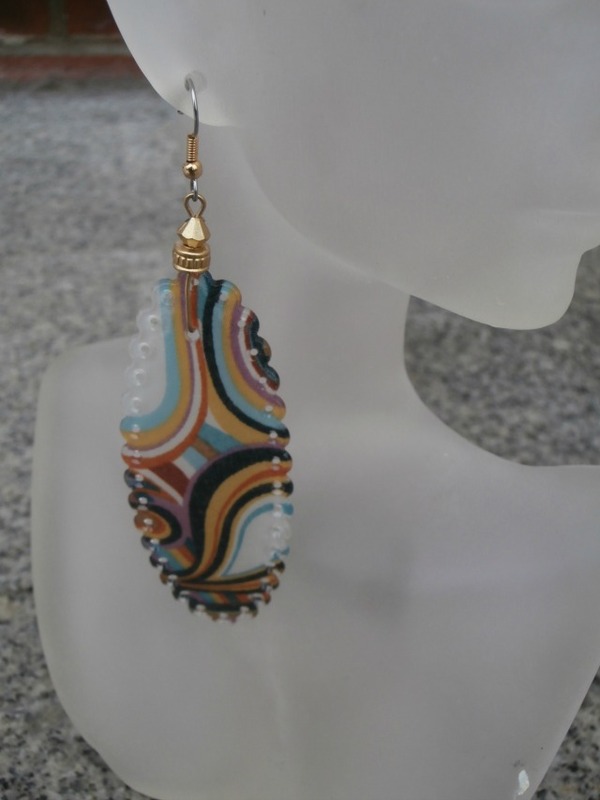 5″ Long earrings. 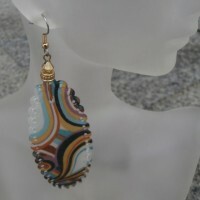 Heavy duty multicolored painted acrylic with perforations around the edges. 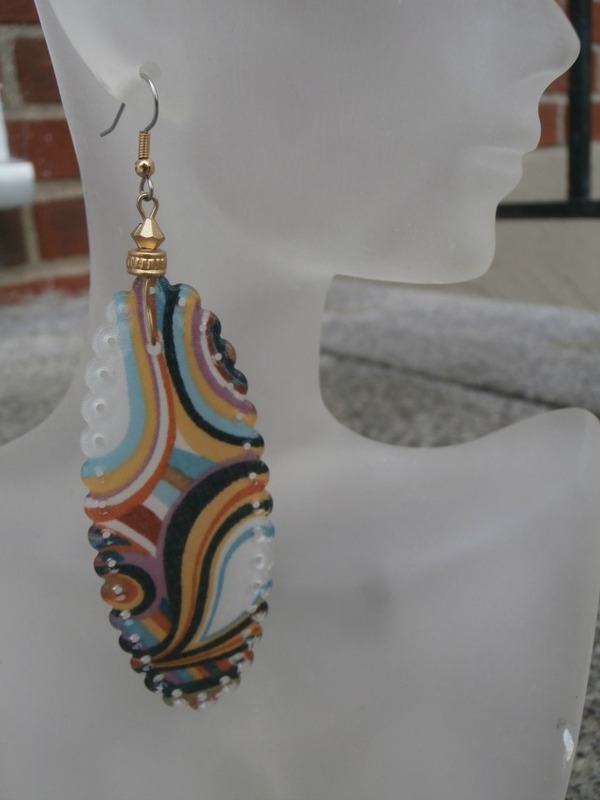 Gold plated beads and hypoallergenic ear wires. 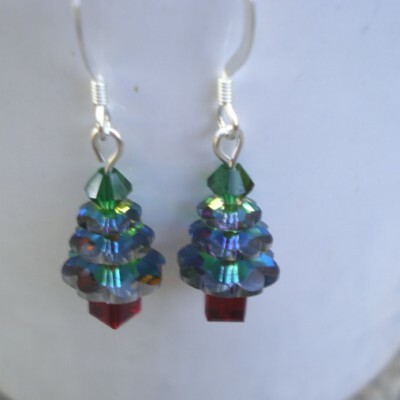 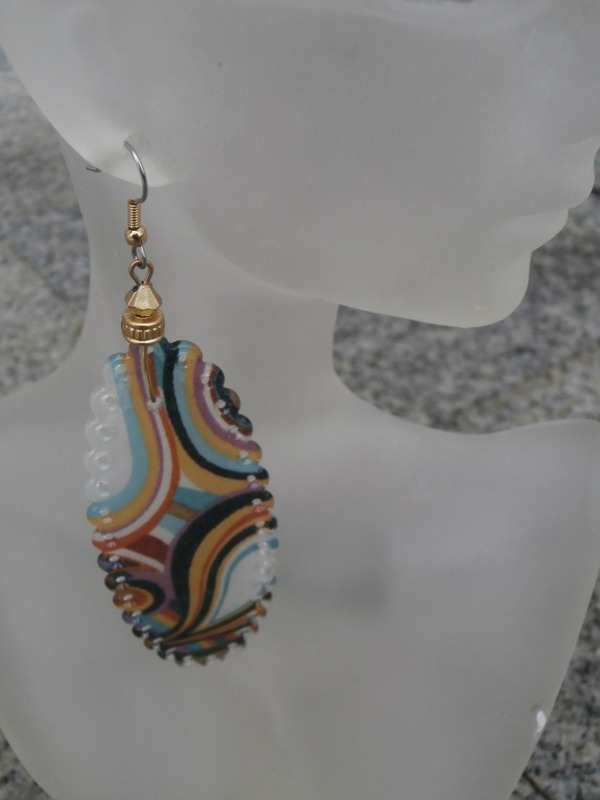 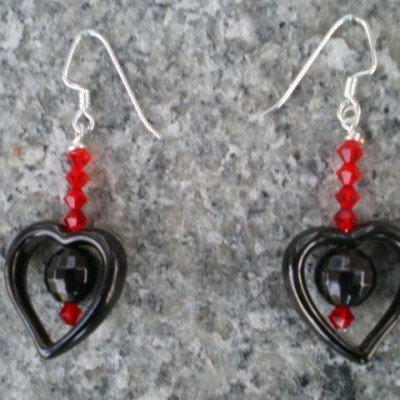 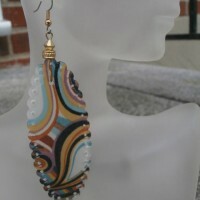 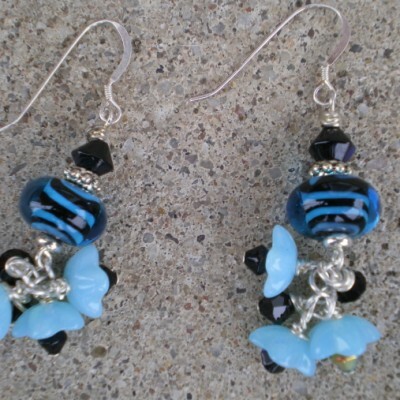 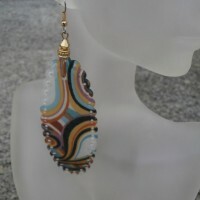 Be the first to review “acrylic earrings” Click here to cancel reply.